did a few unusual things when they made this particular 0-28K. 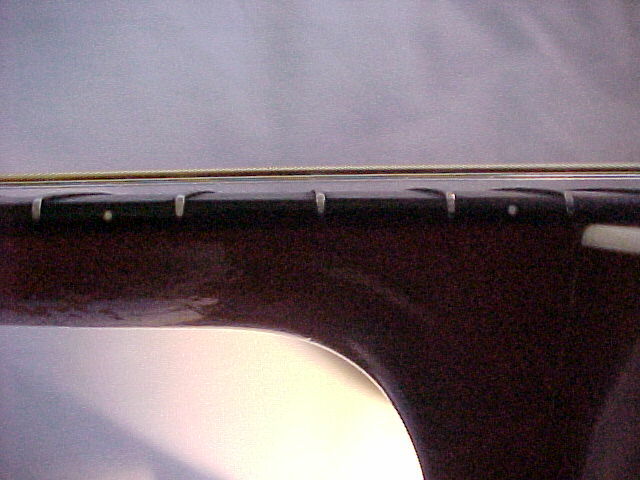 "Acoustic Guitars and Other Fretted Instruments: A Photographic History"
...and a slanted (compensated) saddle. #27348 places it squarely in 1926. 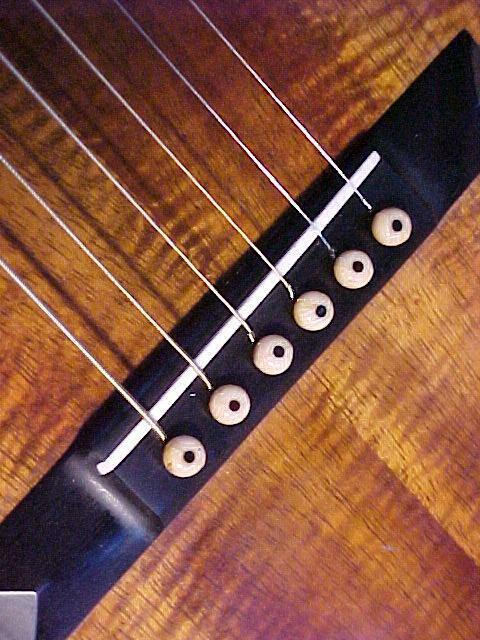 In fact, according to Martin records, the last serial number for a 1926 guitar was 28689.
thus dates from approximately September of 1926. 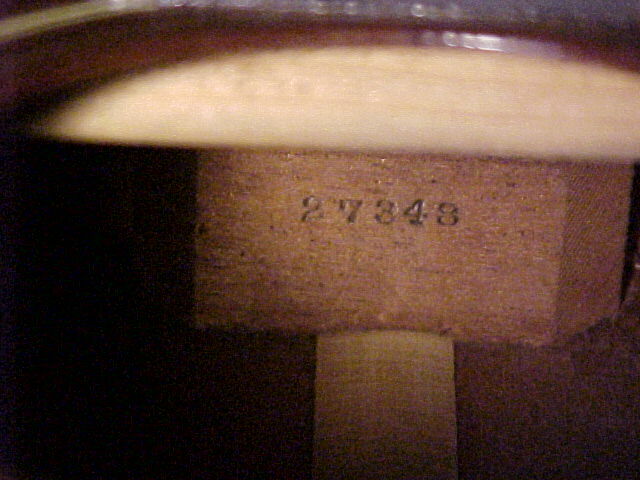 We know, however, that this guitar was not completed until February of 1927.
the batch of guitars was begun, not when they were completed.